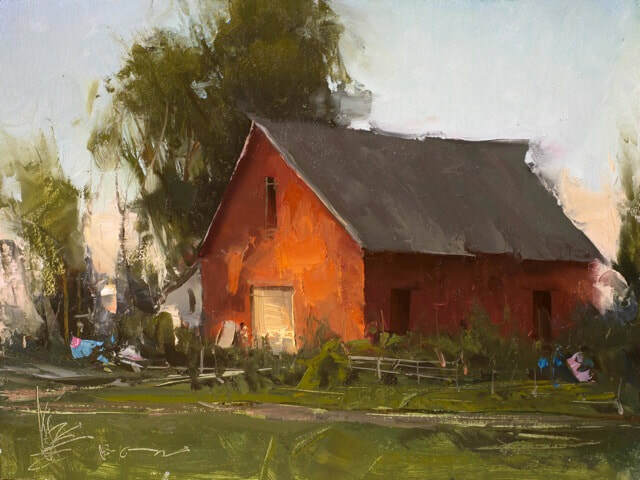 ﻿"Joshua Clare is an artist's artist, painter's painter, and an art lover's dream!! I still remember the first day I was handed a magazine with Josh's artwork flooding the pages. 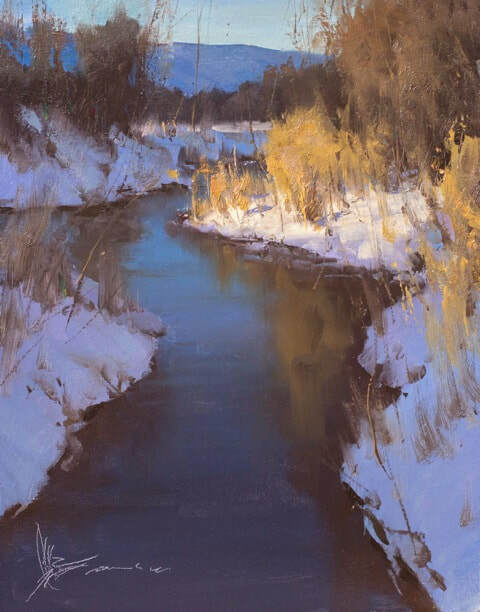 I was totally captivated and engrossed; his brushstrokes, billowing clouds, lost and found edges, fantastic light.... I was in total awe!! I remember saying, "Who is this? Who is this artist?!!" Then, I found out he was barely thirty!! Incredible, amazing, superstar talent- Josh Clare!" 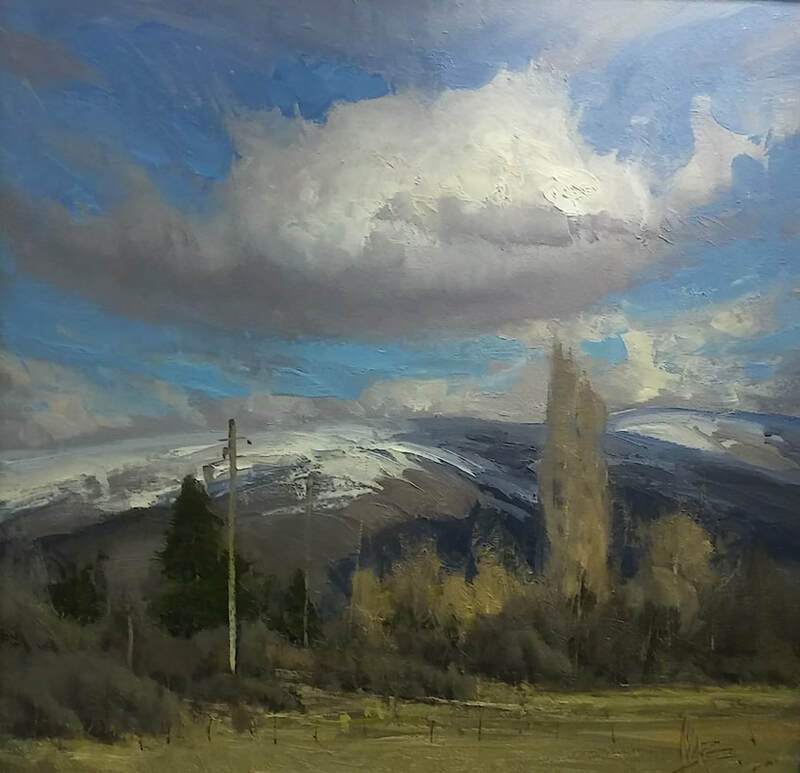 Joshua grew up drawing and was rarely without a pencil and paper, but it wasn’t until he began studying art at BYU-Idaho that he began painting. 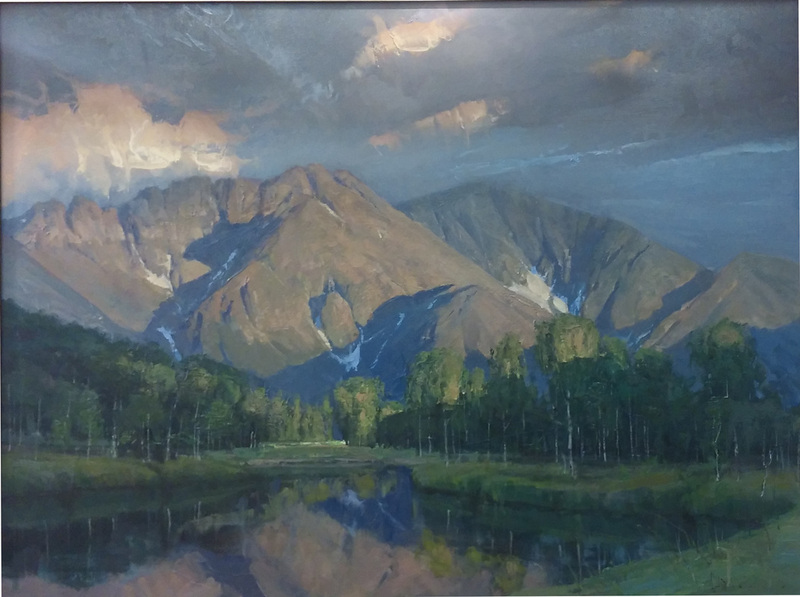 That first oil painting class included a trip to the galleries in Jackson Hole (his first visit to an art gallery or museum) and completely changed the course of his life. Since graduating with a BFA in illustration from BYU-Idaho in 2007 Josh has been supporting himself and his family with art--and he thanks God every day for that remarkable blessing. 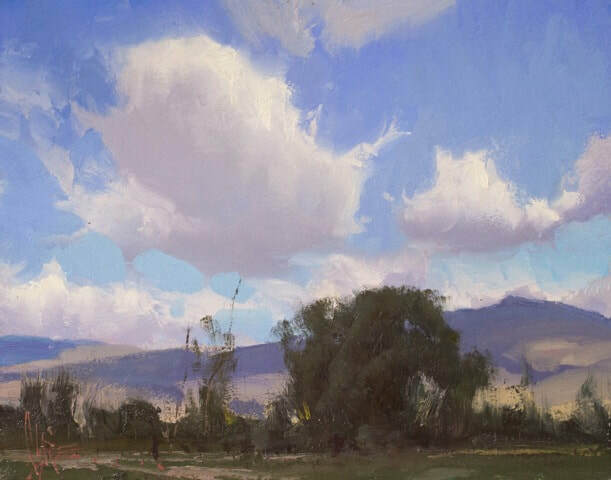 Josh has earned numerous awards along the way including artists choice at the 2012 Laguna Plein Air Invitational and 2nd place in the Raymar 6th Annual Painting Competition. 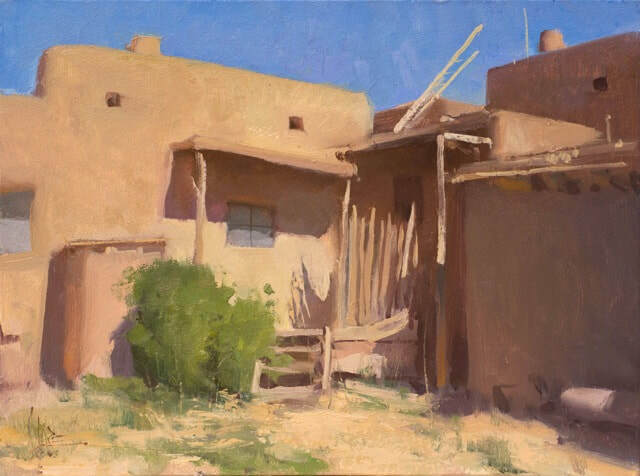 Early in 2014 Josh was featured for three consecutive months in several of the nation’s finest art magazines: Western Art and Architecture, Southwest Art, and Art of the West. 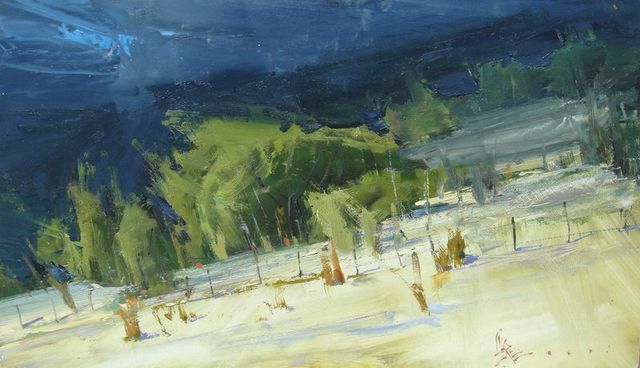 San Juan Mountains - SOLD!